We have selected the best and most beautiful tigers wallpapers and tiger photos we could find just for you from all over the world. 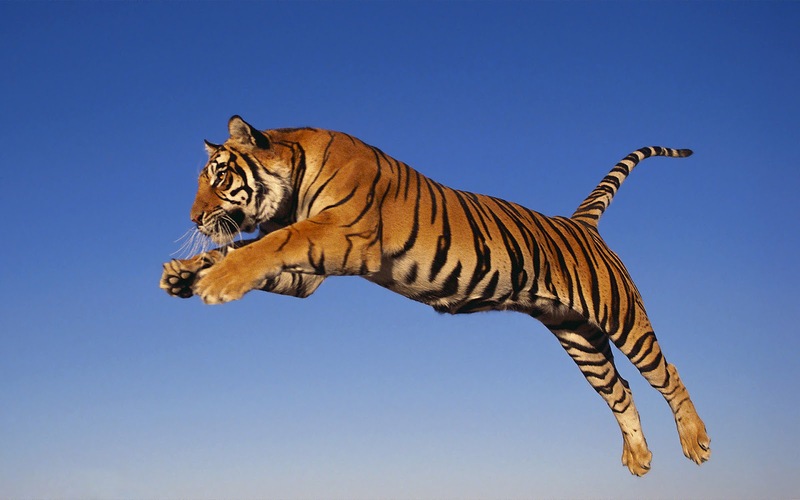 Like swimming tigers, running tigers, cuddling tigers and of course cute tigers. Please feel free to give your opinion in the comment box below this article. Wallpaper of sitting tiger posing for the camera. Beautiful animals foto with two young tigers on the grass. 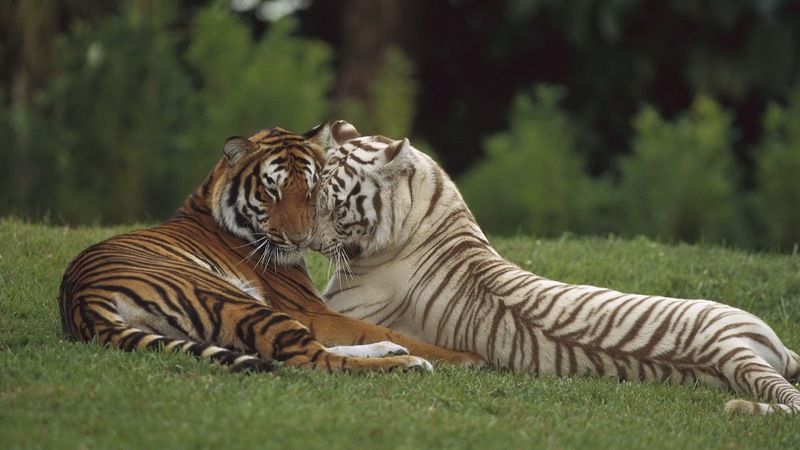 Cute photo of two cuddling tigers. Spectacul aranimal wallpaper with a jumping and attacking tiger. 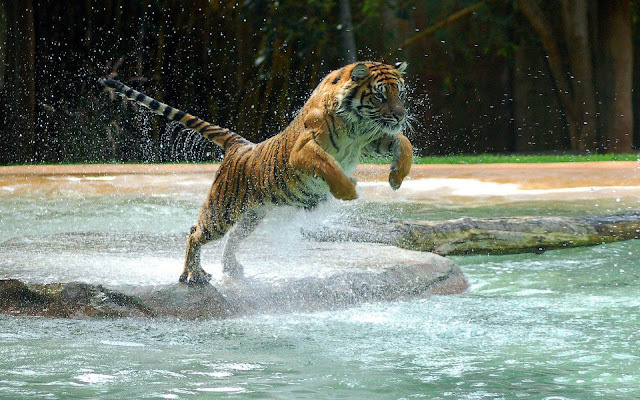 Wallpaper of a jumping and attacking tiger going to jump in the water of the zoo. 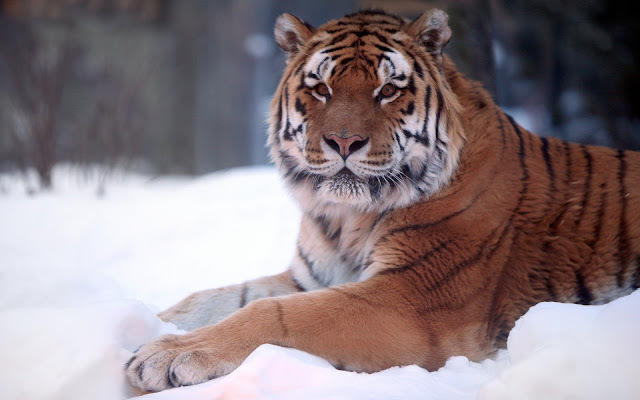 Photo of a tiger resting out in the snow in the winter. 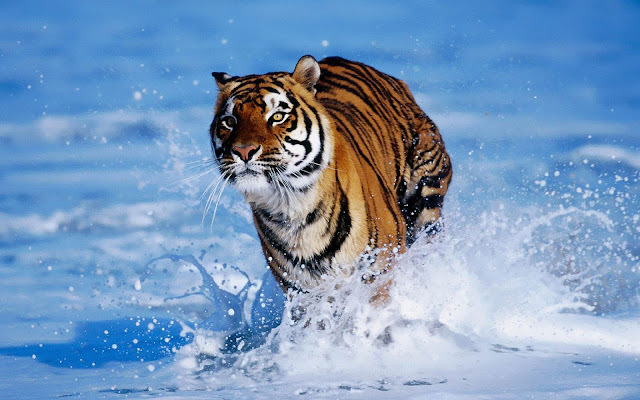 Wallpaper of a bengal tiger running through the water. Photo of a tiger drinking water out of a pool, you can see his long tonque. Wallpaper of a beautiful tiger resting on the grass. Beautiful animal photo of a tiger in a cave with light coming from a opening in de ceiling. Wallpaper of a tiger walking through the snow. 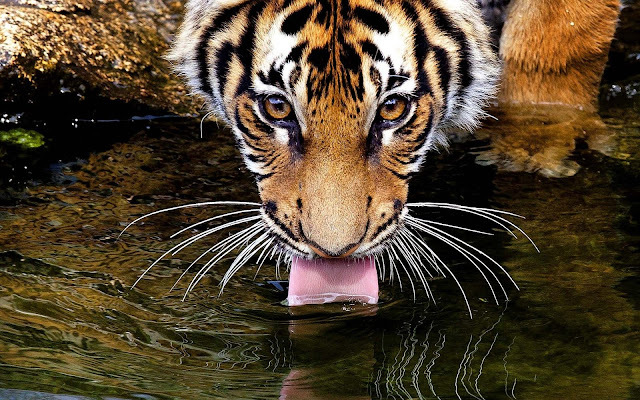 Photo of a tiger with open mouth showing his teeth. Black and white wallpaper with a tiger showing his long sharp teeth. Photo of a tiger walking through water. Wallpaper of a tiger swimming underwater, this proofs that tigers are good swimmers. Check out our latest desktop wallpapers about animals in HD quality.